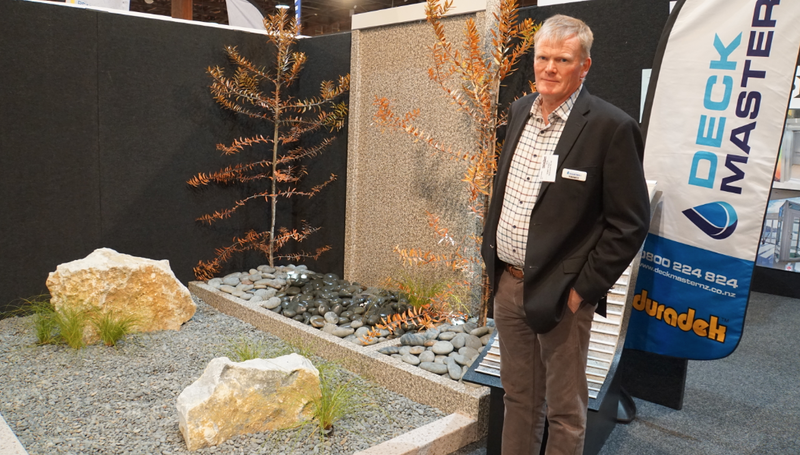 In September, Deckmaster NZ Ltd attended the Auckland Home Show. Thousands of people flocked through the doors of the Auckland Home Show between the 7th and 11th of September 2016. Out of these people, Deckmaster NZ received thousands of people stopping by the stall to view Duradek. Through this home show, many people have now fixed their leaky home issue by having Duradek installed on their houses. As well as this, everyone who stopped by Deckmaster NZ stall left being more educated about Duradek and about the importance of having fully waterproofed decks and houses.